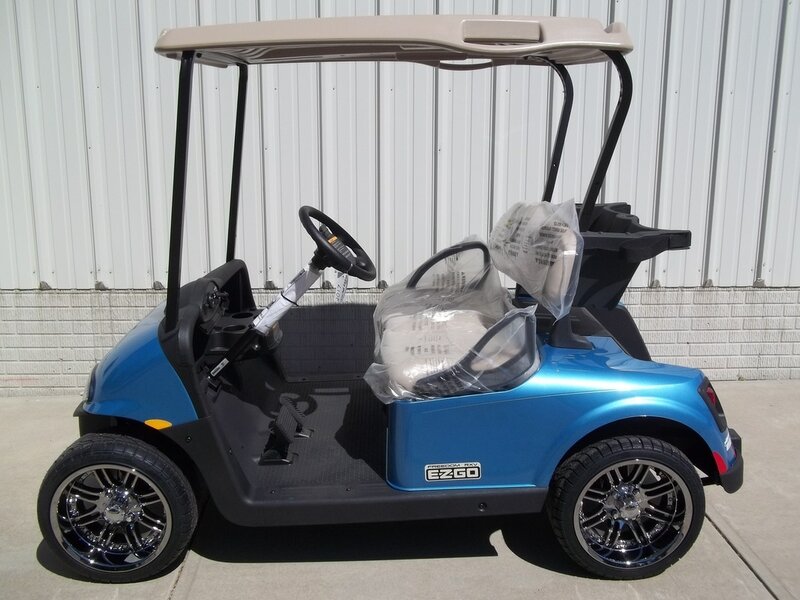 If you find a car that interests you, but is sold feel free to ask about it. 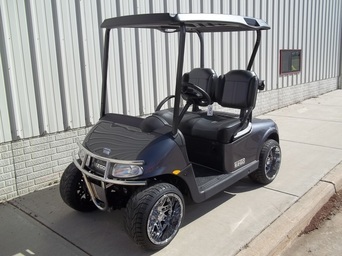 We can reproduce almost any unit. 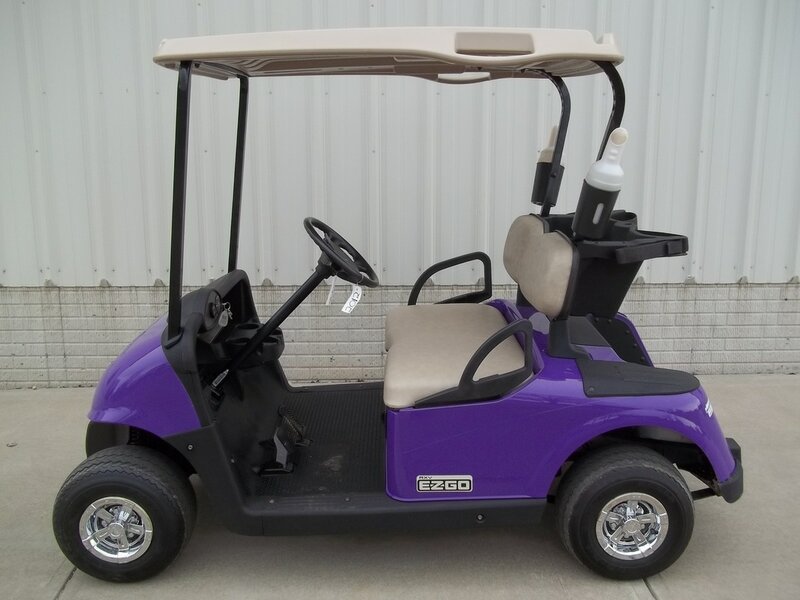 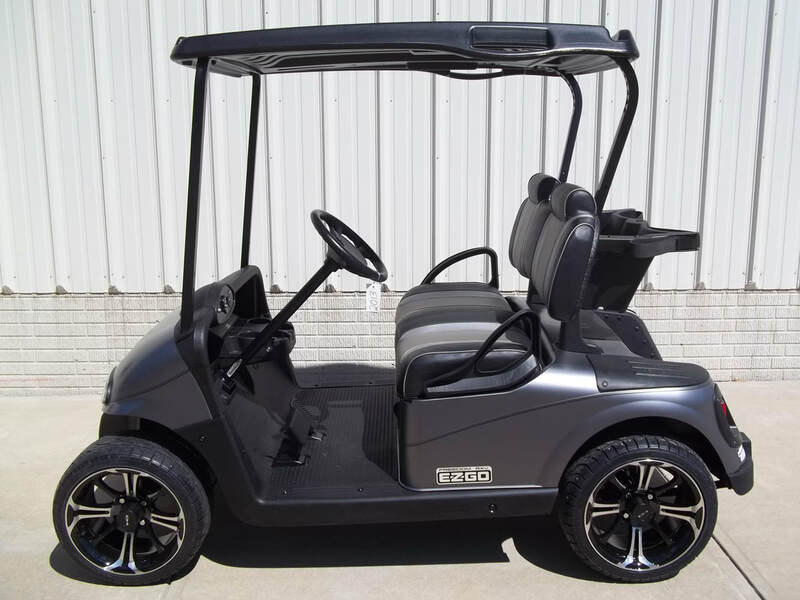 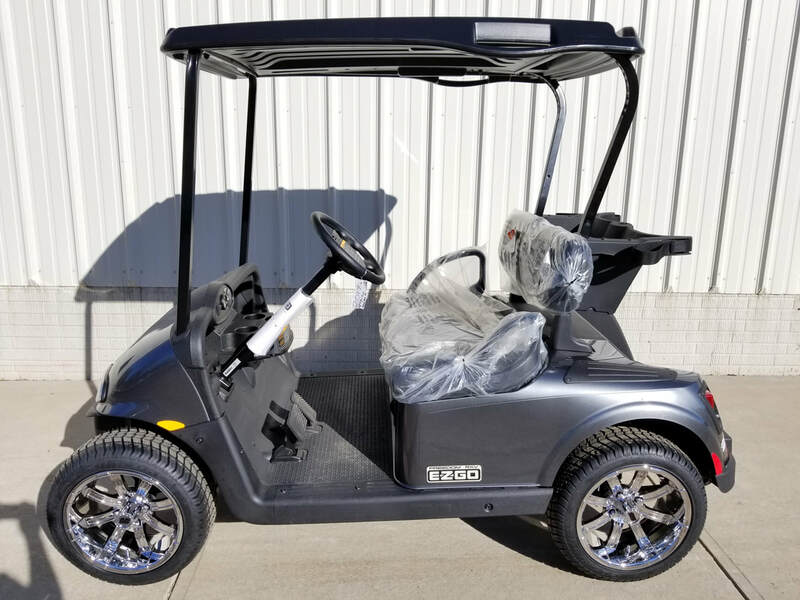 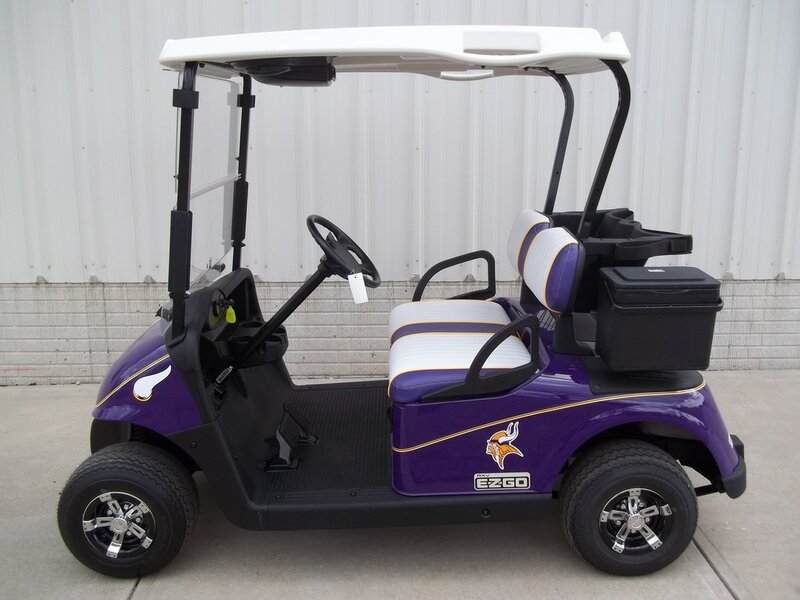 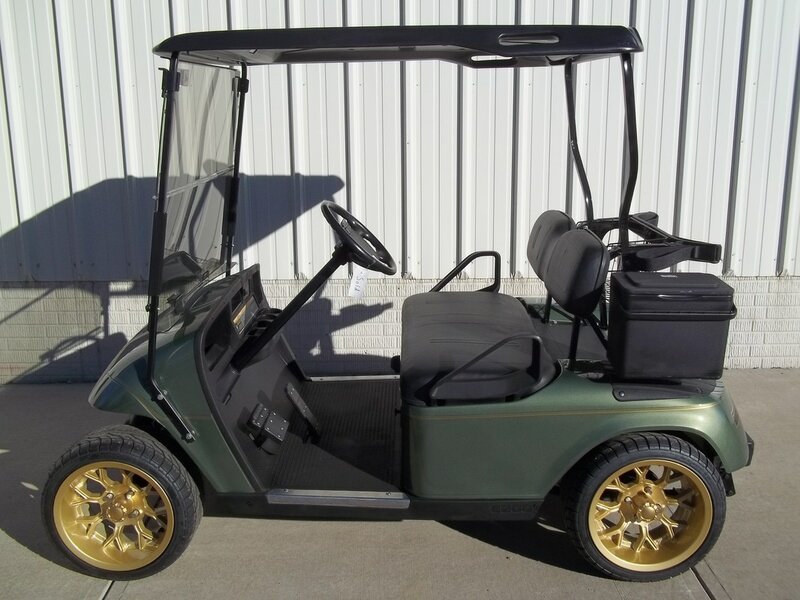 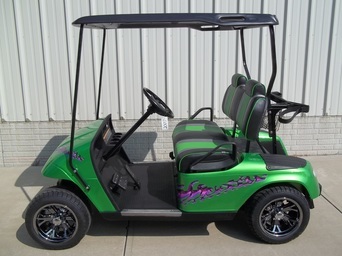 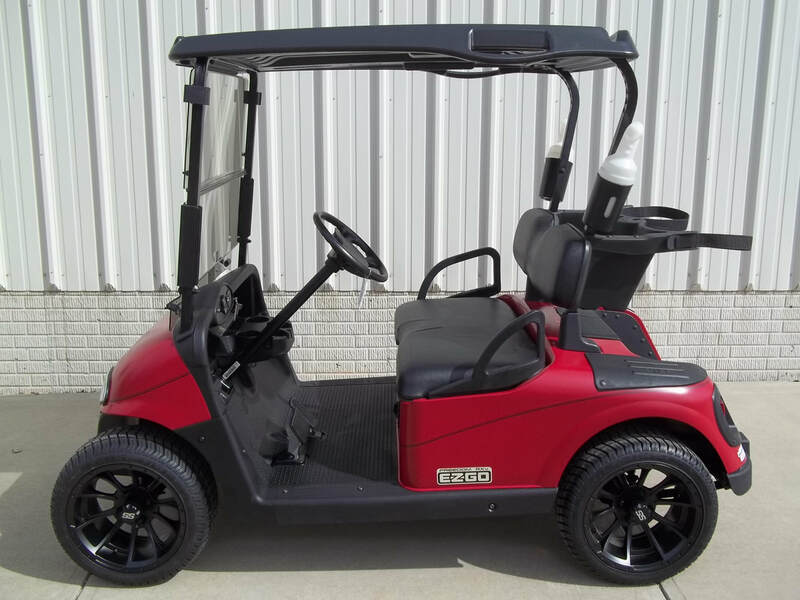 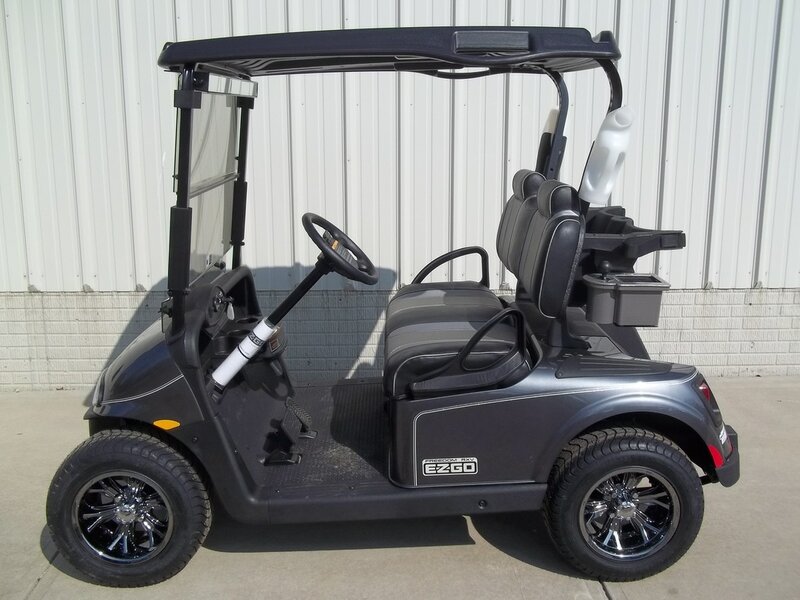 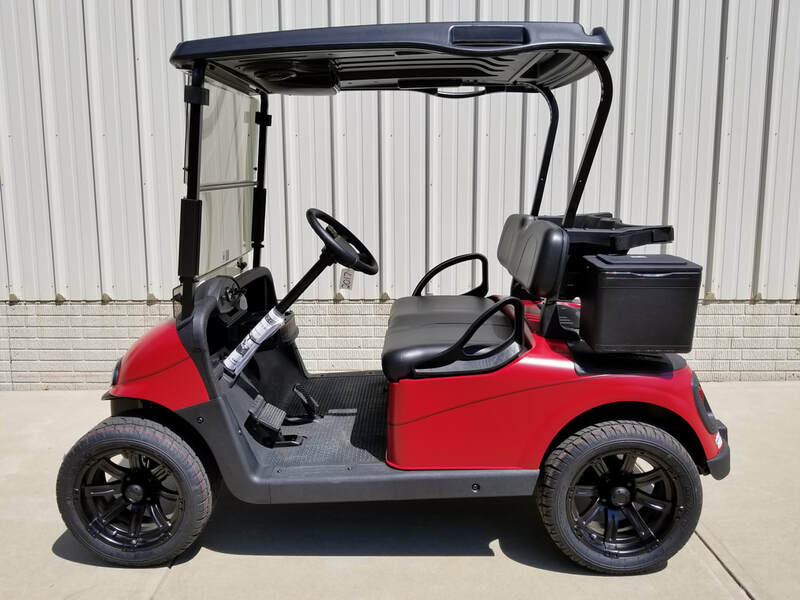 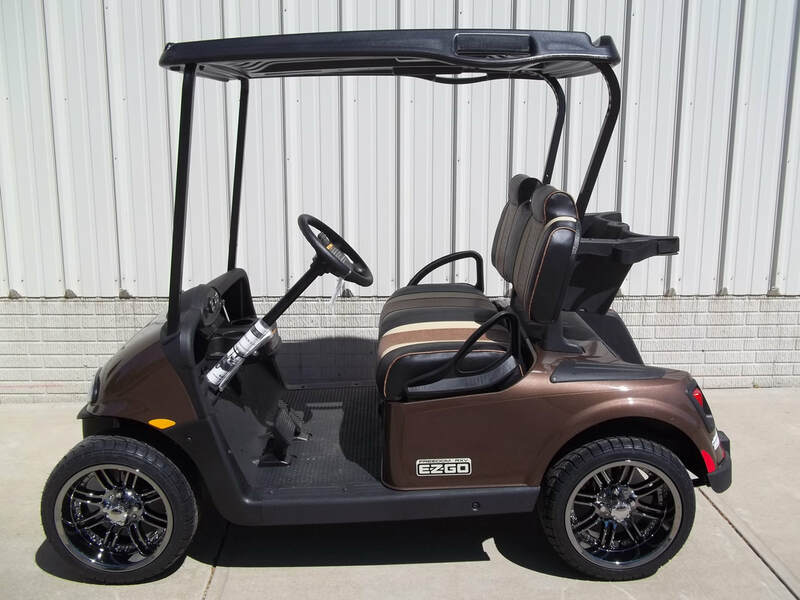 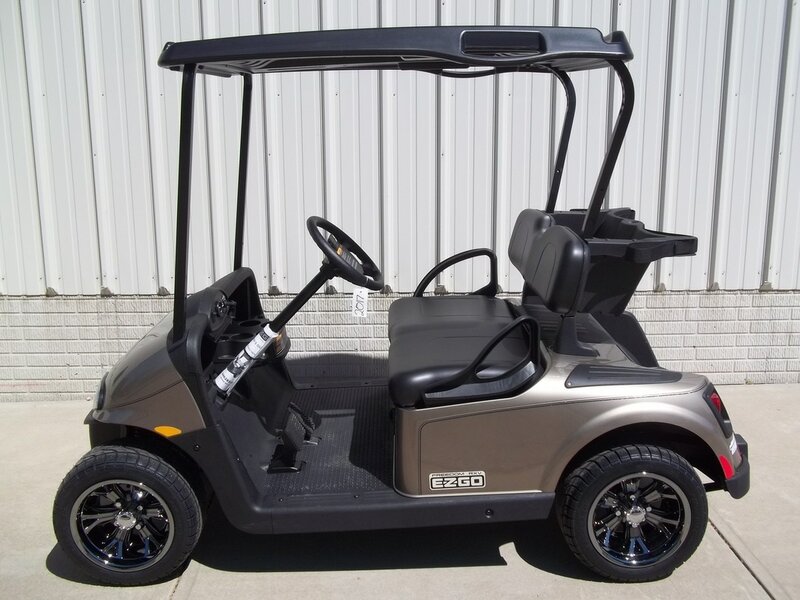 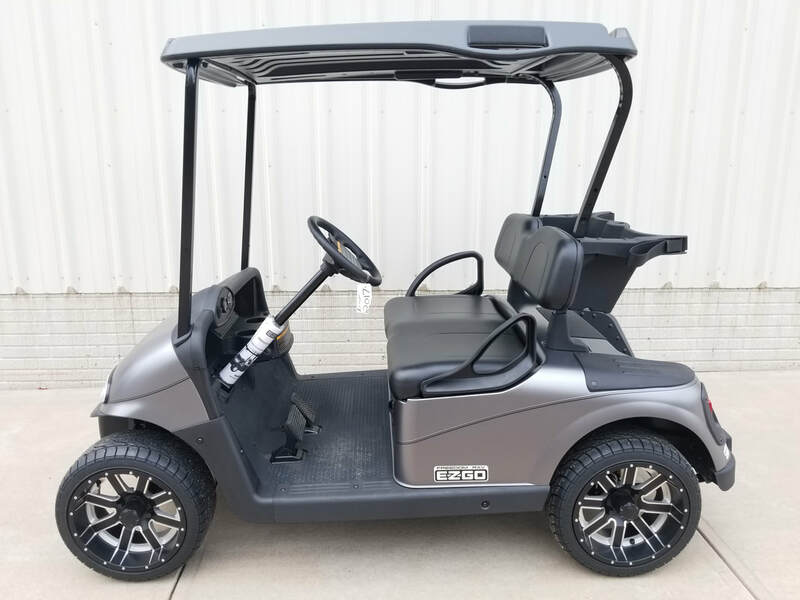 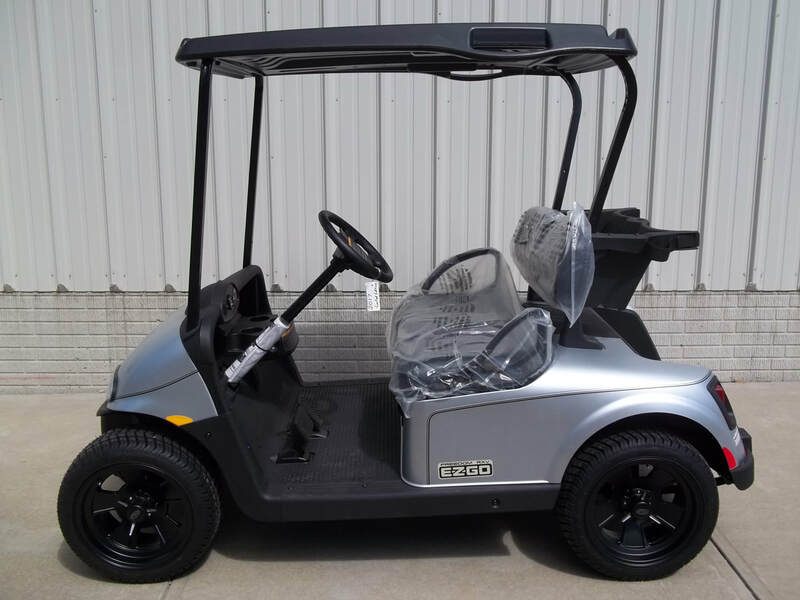 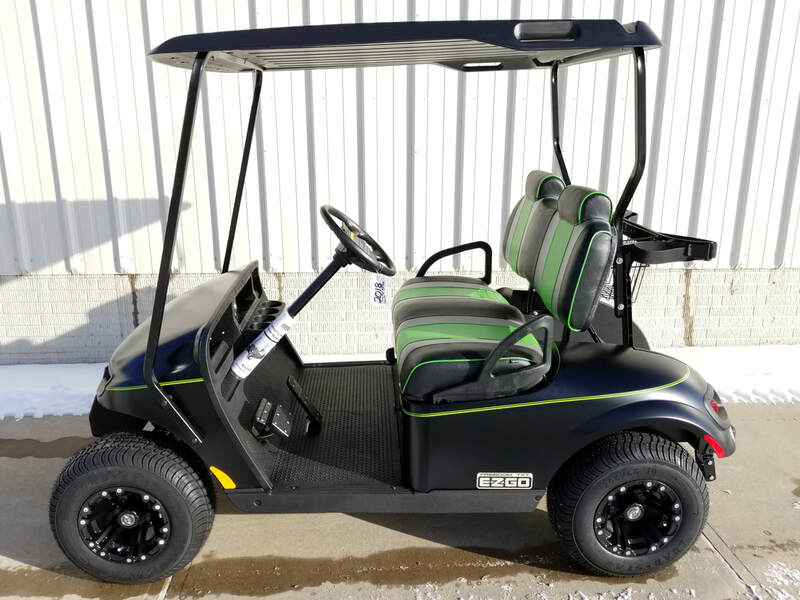 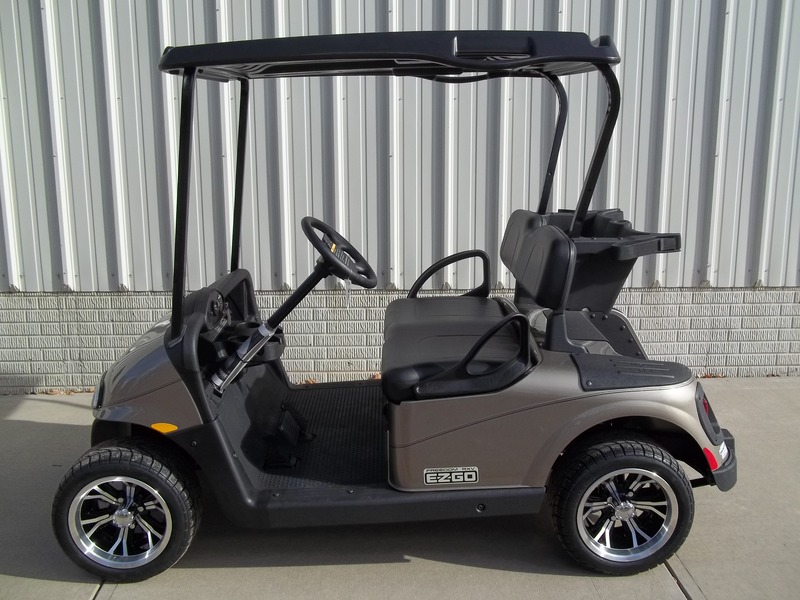 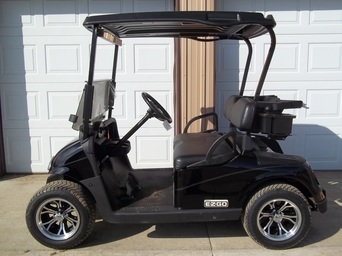 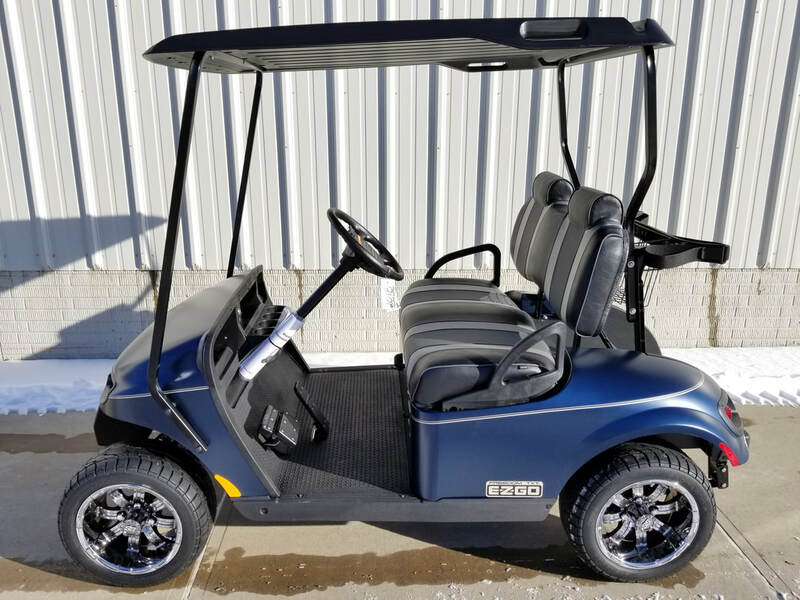 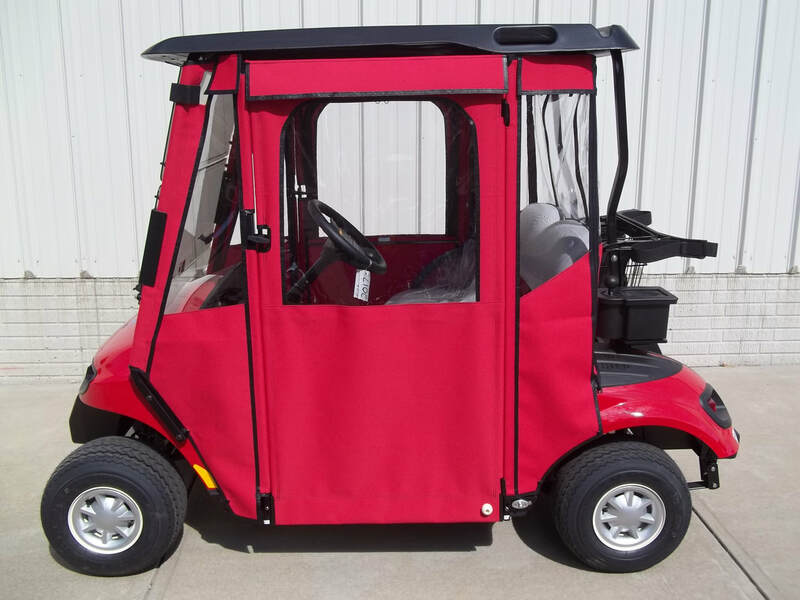 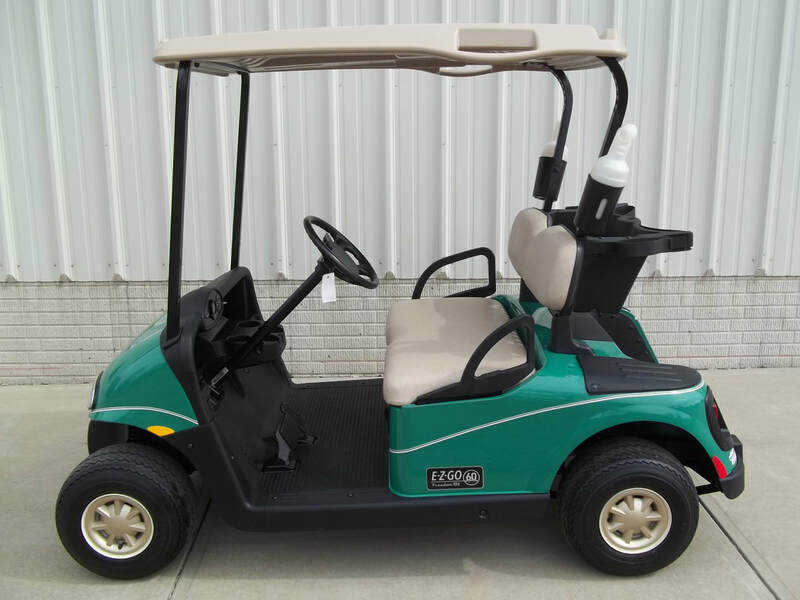 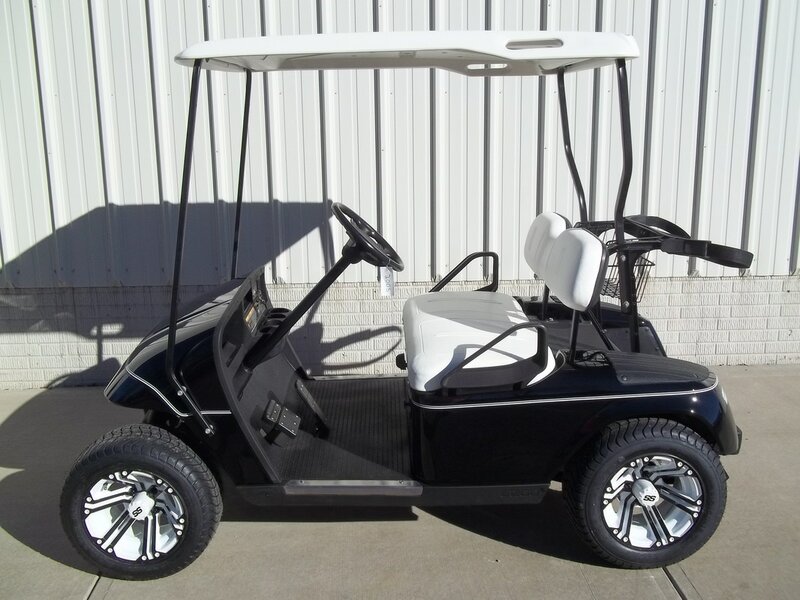 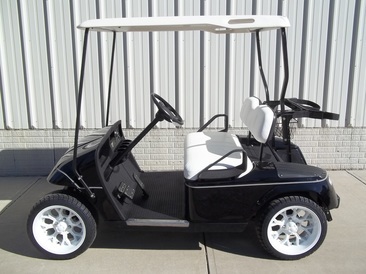 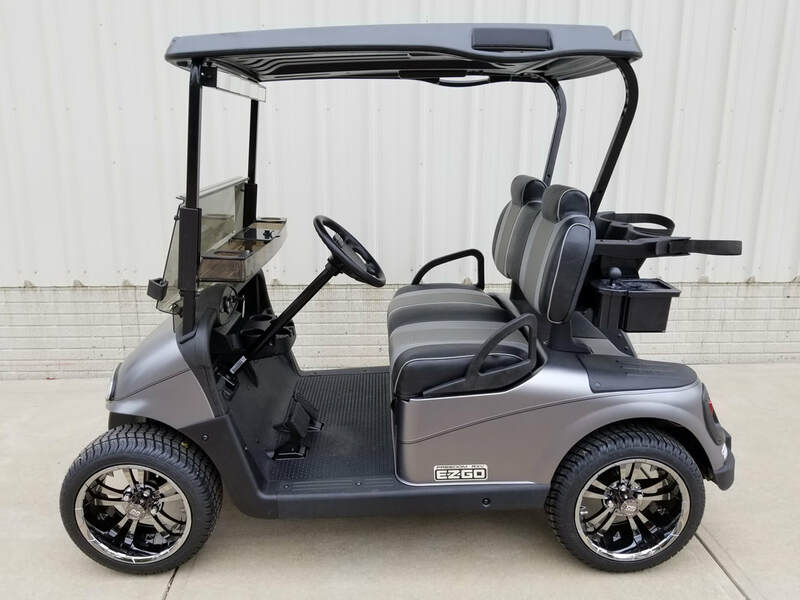 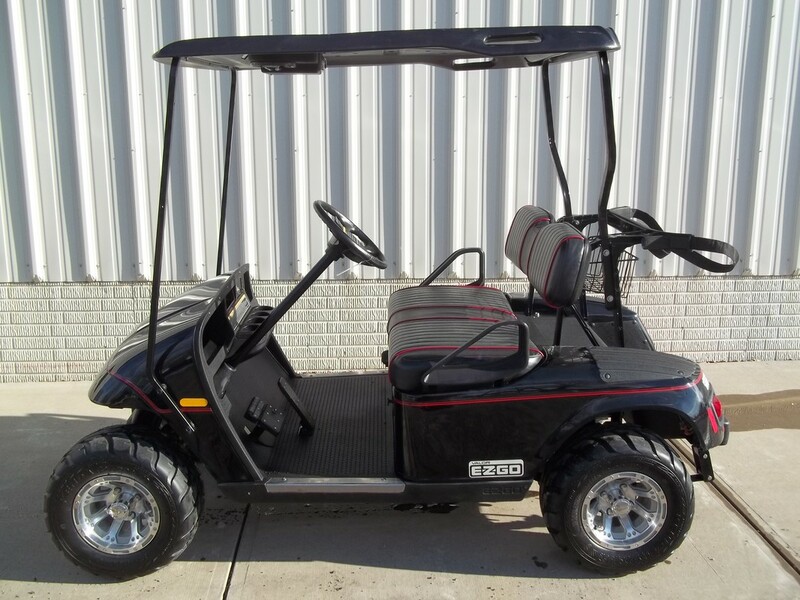 Charcoal, Black Seats & Top, Electric 3.0 Samsung Lithium Ion Batteries (5-Year Free Replacement on Batteries), Freedom (Includes Head-Tail-Brake Lights, Horn, State of Charge Meter, 19.5 MPH), 14" Spartan SS Chrome Wheels, Maintenance Free! 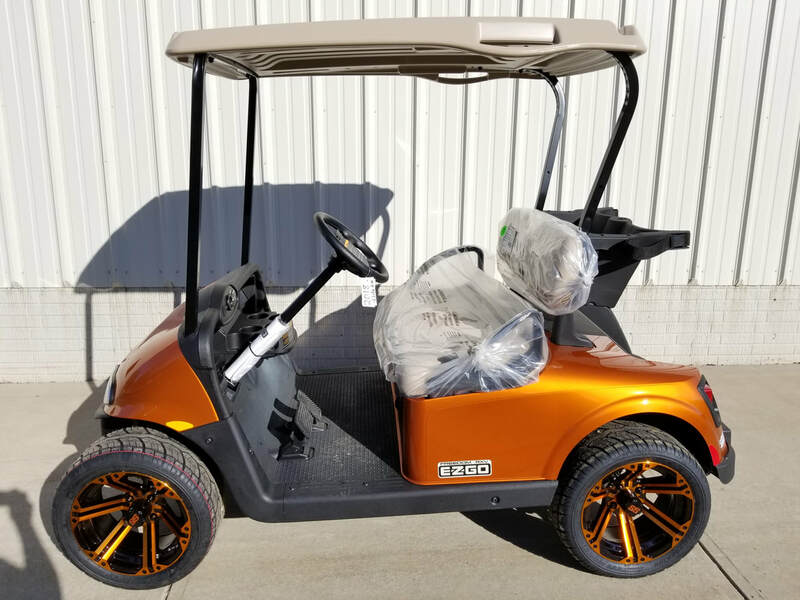 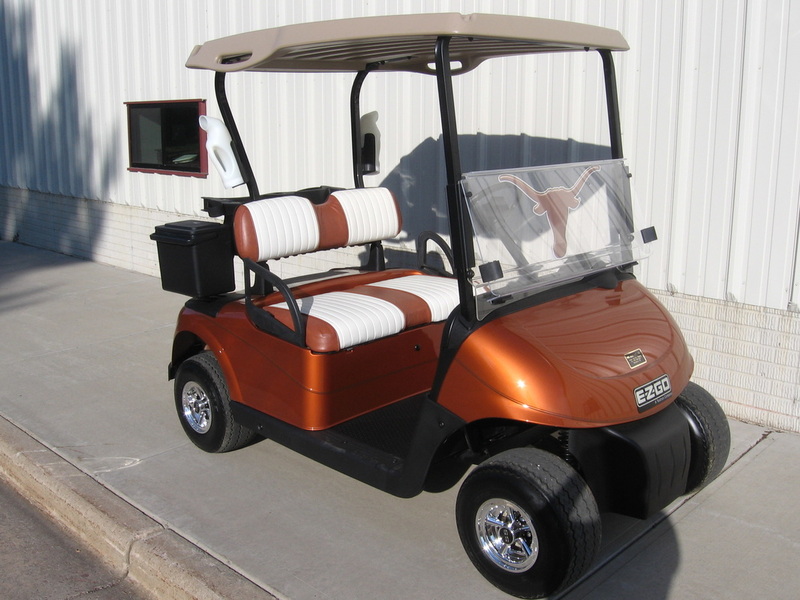 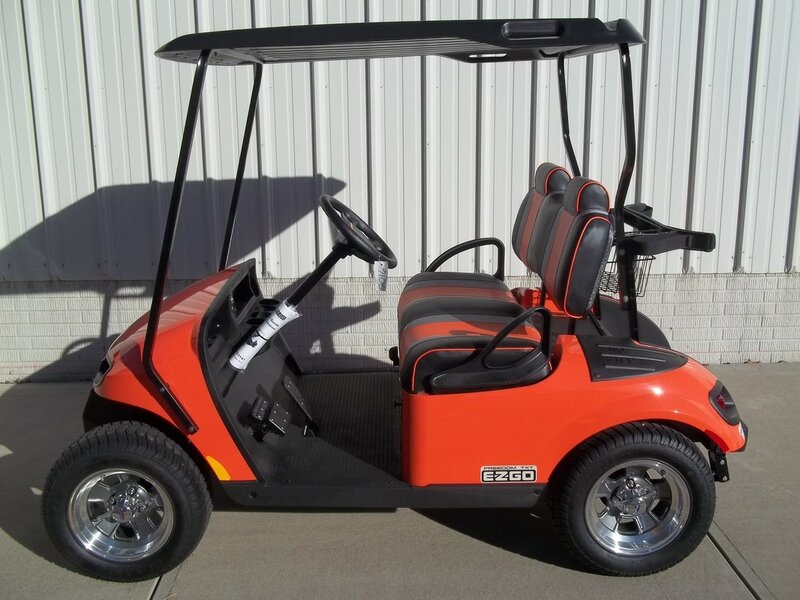 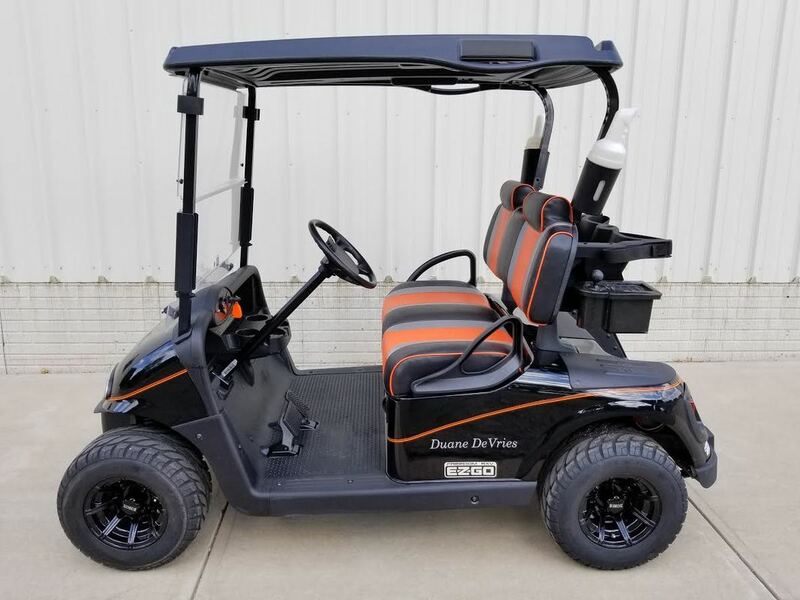 Sunburst Orange, Stone Beige Seats & Top, Electric 2.0 Samsung Lithium Ion Batteries (5-Year Free Replacement on Batteries), Freedom (Includes Head-Tail-Brake Lights, Horn, State of Charge Meter, 19.5 MPH), 14" Specter Orange & Black Wheels, Maintenance Free! 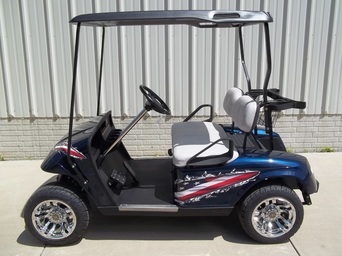 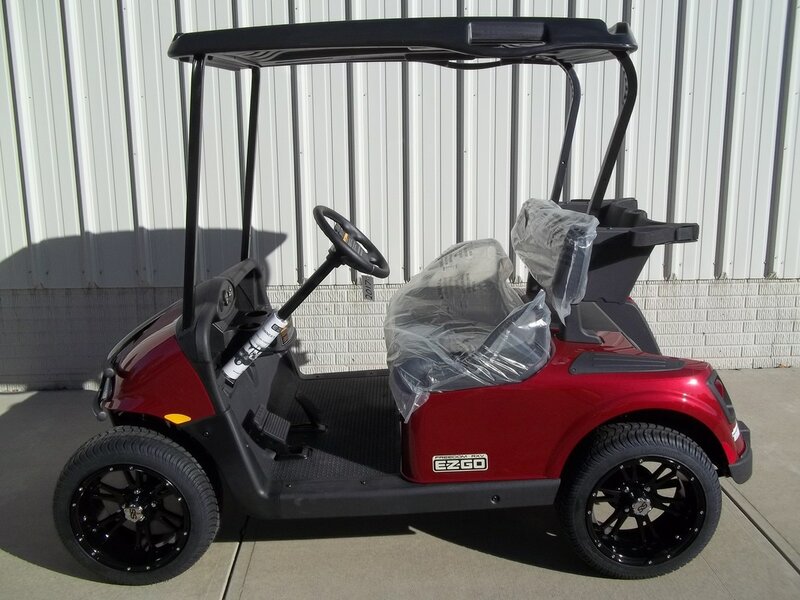 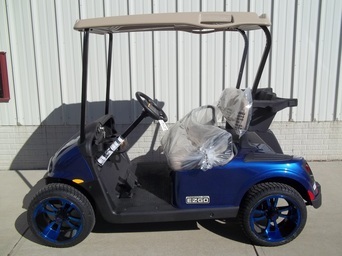 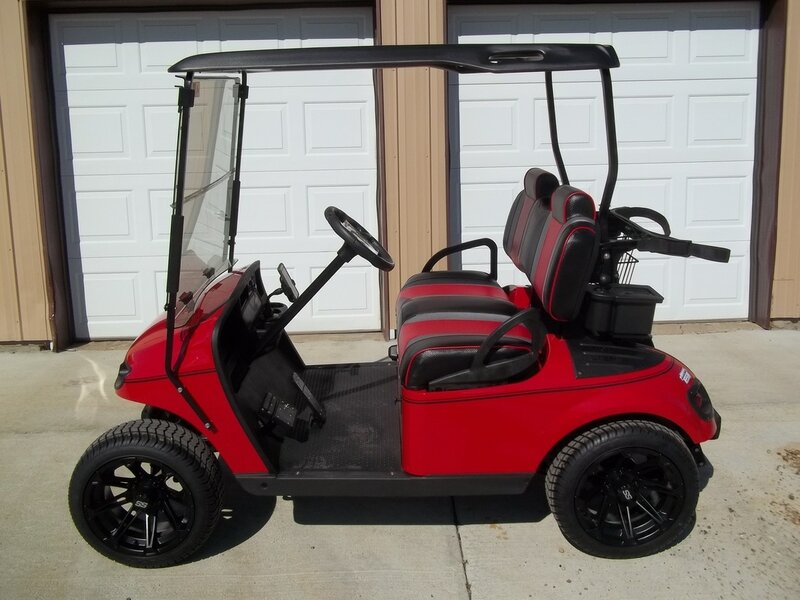 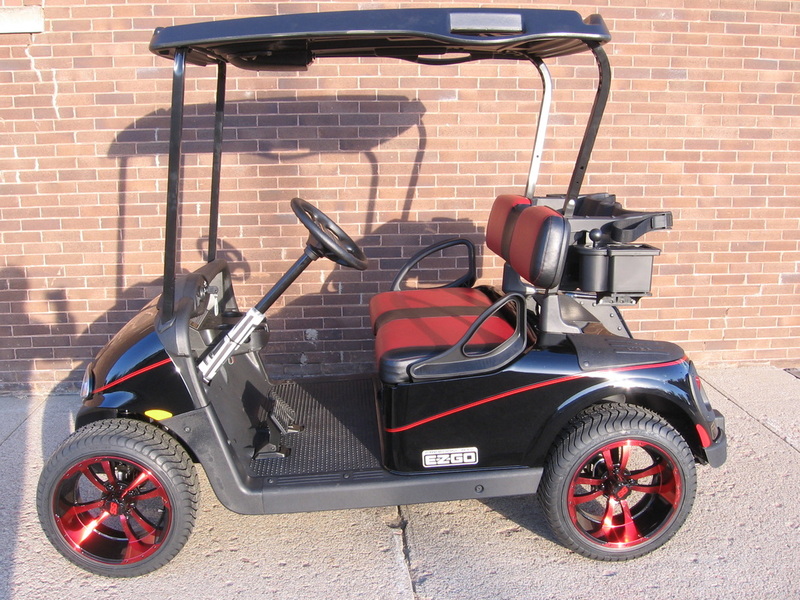 ﻿Custom Seats, Red Metallic Pinstripe, Blu Tooth Radio, Ball Washer, Cooler, 14" Storm Trooper Red Metallic Wheels.